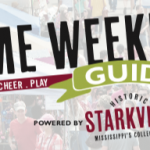 March Madness arrives Friday in Mississippi’s College Town! 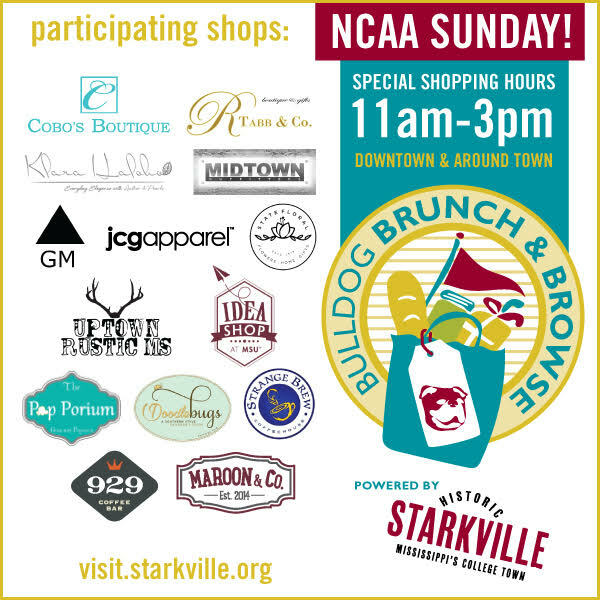 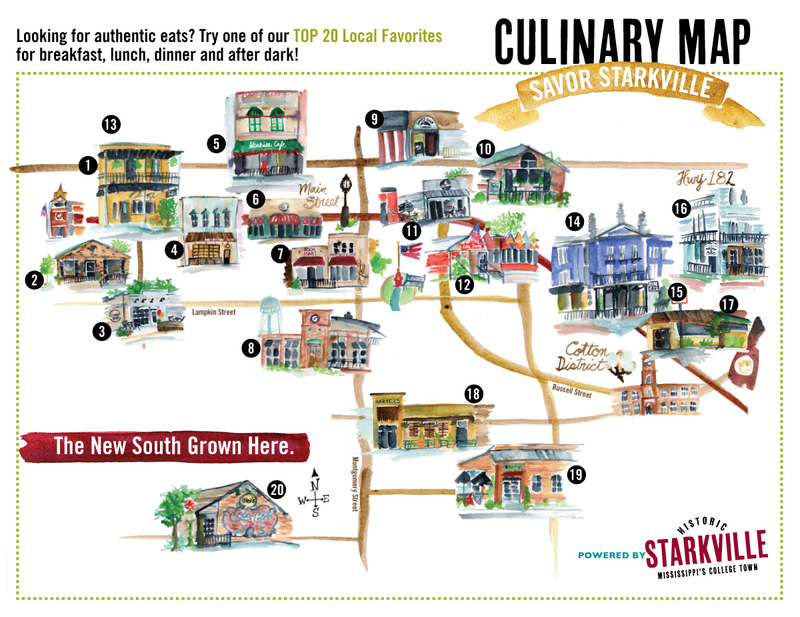 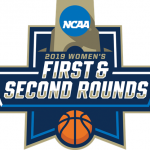 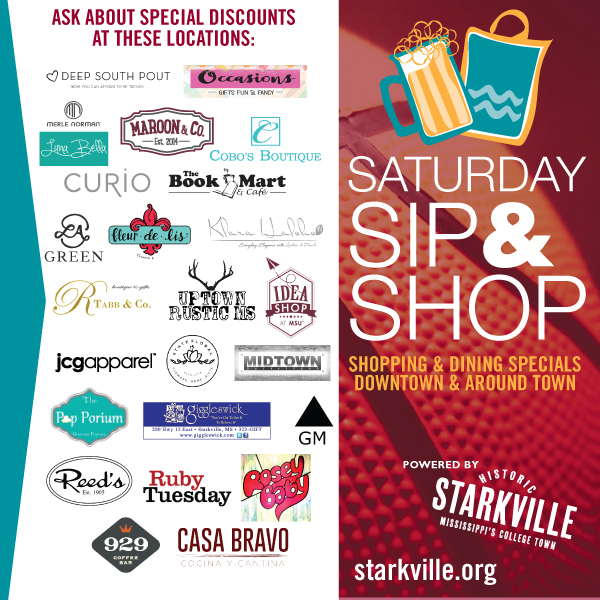 Starkville is proud to serve as one of the host sites for the 2019 NCAA Women’s Basketball Tournament. 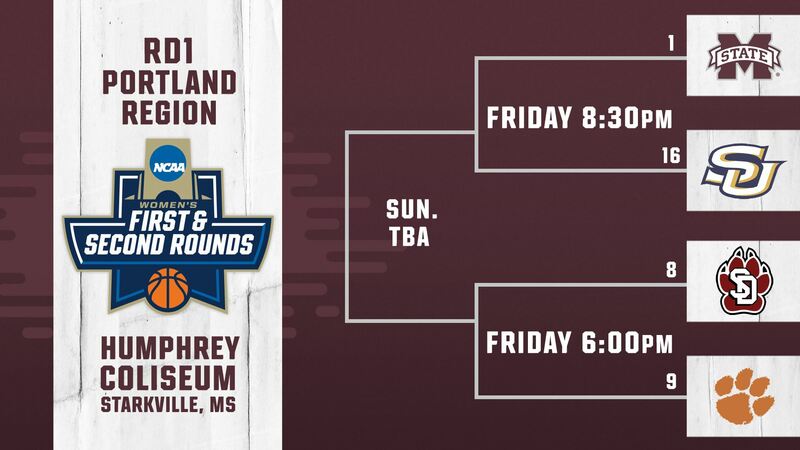 Bulldog fans and our friends from South Dakota, Clemson, and Southern University can look forward to great action on the court beginning on Friday at 6:00 p.m.